I noticed the other day that a new wheel option has been added for the Turbo (maybe every 991) and so I asked my dealer to change my order. Take a look if you haven't seen it, very cool and looks like the wheel from the 50th anniversary 911 but painted differently. Turns out the dealer can't order it -- the option is not in production system! Message to Porsche: Dude, you're driving us nuts. Dealer called today and told me this new wheel (and some other items like back-up camera) will become available on November 3rd. My build date is November 8th so I'll get the new wheel. Here's the configurator rendering. Last edited by red route 1; 12-16-2013 at 03:12 AM. I have this one in my build now as well, but haven't found any actual pics of it anywhere, just the configurator one. Have you been able to find any? Is it not the same wheel that is used on the 50th anniversary edition of the 991? If yes, you can find plenty of pics of it there. Same basic wheel, but it is painted silver. Or you can get it high gloss black for another $1600. The 50th wheel is semi-gloss black with the wheel spoke fronts machine polished metal (looks like it in pics anyway). I'd like a pic of the silver ones that are optional on the turbo/s. Looks like a good wheel for ease of cleaning and good visual inspection of brake components . Maybe an anthracite or the Porsche platinum color would be a good option. Looks good in Silver too. 20's look good on the 991, that's for sure. Look similar to the old sport technos. Not a fan of the Sport Classic wheel on the new 991 Turbo/S but to each his own I guess. +1 Perhaps a powder coating of titanium grey or, as Porsche calls it, platinum would make them look not so bright. I just may do that. Mine will be dark blue metallic and I like that in combo with platinum wheels. Beautiful! Don't forget to post pics if you do it! 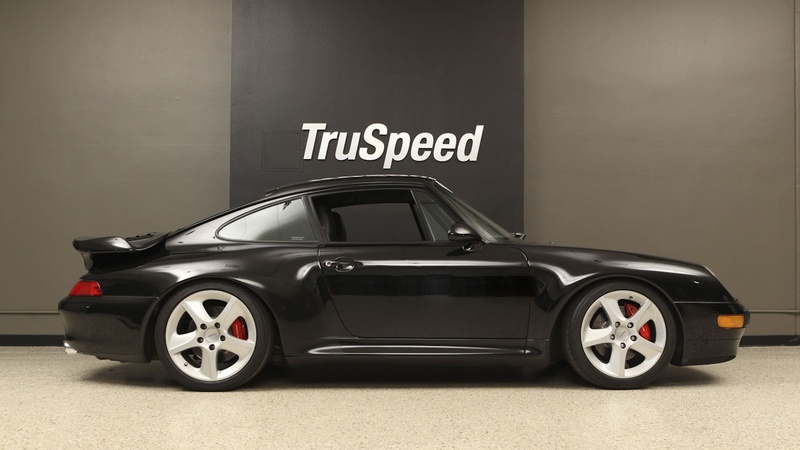 Those Wheels remind me a little of the old 993 Turbo wheels, but without the twist in the middle. Reminiscing of the days gone past and trying to do crap to my turbo build that will make it much different from anything out there. The guys at "Customer Consultation Exclusive & Tequipent" are probably more than tired of hearing from me. For example when.will they offer leather roof/ceilings. Nah, looks more similar to the first gen Cayman wheels. I prefer the look of the 997 Sport Classic wheels. I think Porsche should have kept that design and made a 20 inch version for the 991.